A new report by Altimeter Group sheds light on the importance of risk management as applied to social media. Social Business Facts and Fiction. 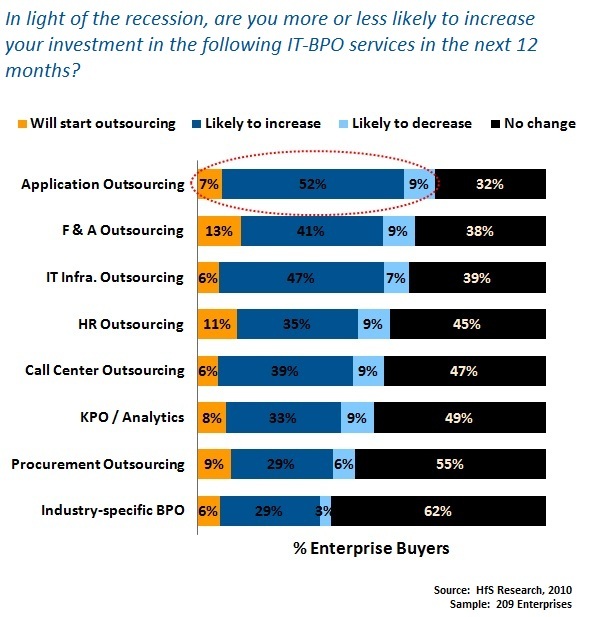 This morning I nearly choked on my cornflakes to the incredible revelation in CIO.com from analyst firm, Gartner Group, that outsourcing doesn’t save money.